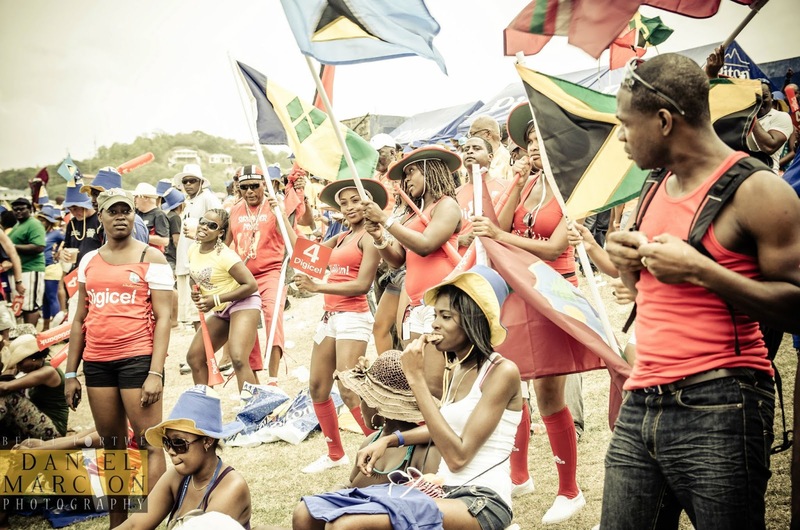 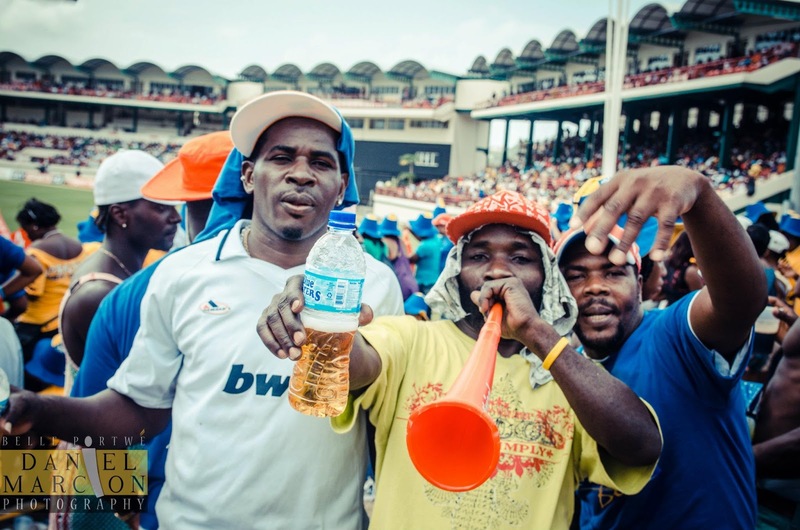 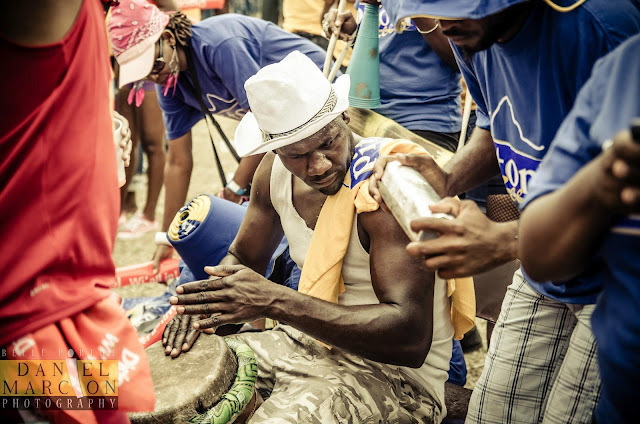 If you know anything about CRICKET in the WEST INDIES (Caribbean), we are talkin' about party stands, much alcohol, music and revelry! 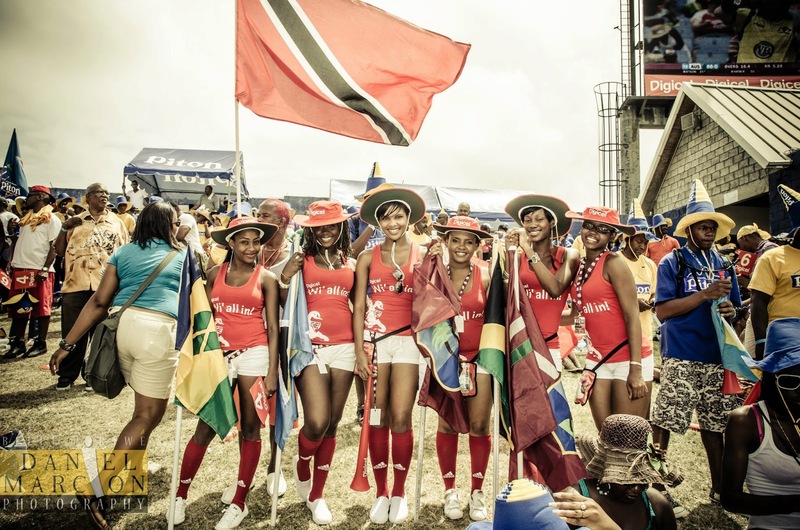 ... And I'm proud to say that the West Indies Cricket Captain, Darren Sammy hails from my island, St.Lucia. 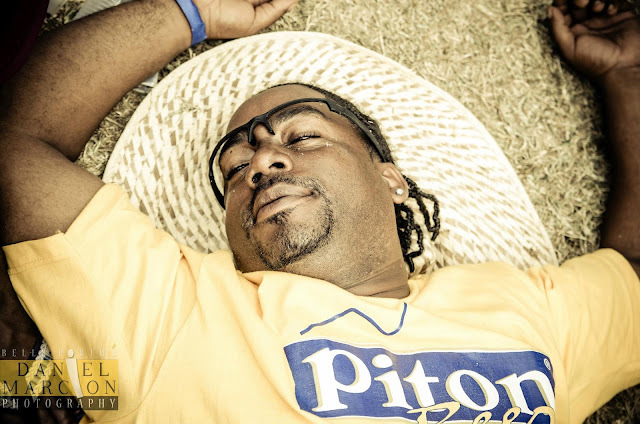 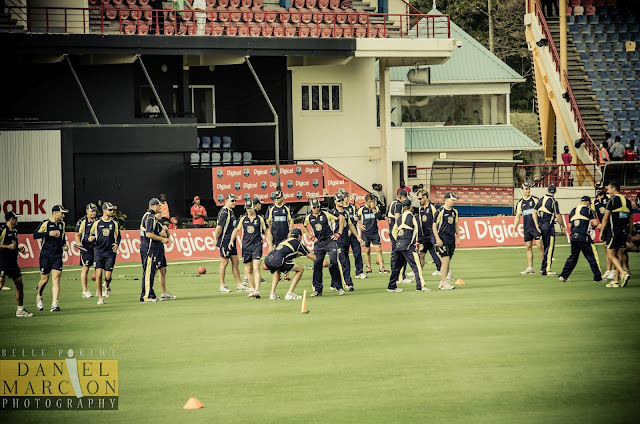 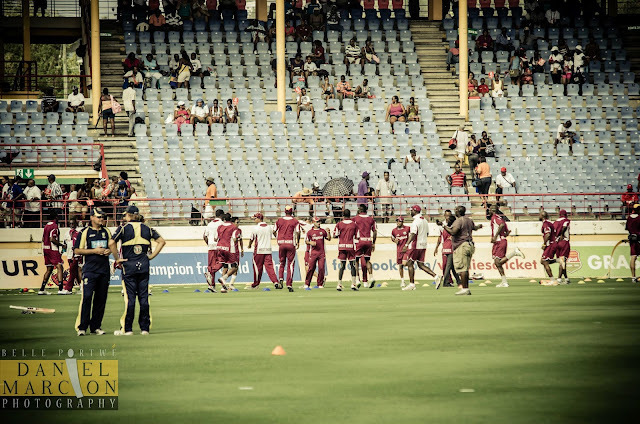 So enjoy the following pictures by St.Lucian photographer Daniel Marcion during Australia's Cricket Tour of West Indies: March 23 & 27, 2012 in St.Lucia. See lots more pictures of Australia's Tour of the West Indies: March 23 & 27, 2012 in St.Lucia.